The Cleveland Cavaliers play in a city notorious for loyal fans. With or without King James, the city of Cleveland loves it's Cavs! 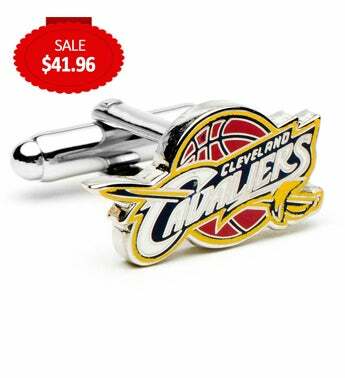 Celebrate one of the true beasts of the east with the Cleveland Cavalier Cufflinks. Officially licensed NBA Cleveland Cavaliers cufflinks. 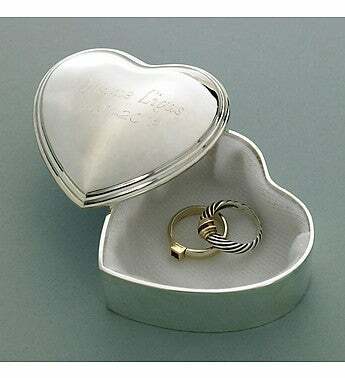 Enamel cuff links on a silver plated setting.